Harry S. Truman once said, “My definition of a leader . . . is a man who can persuade people to do what they don’t want to do, or do what they’re too lazy to do, and like it.” If we can be generous enough to overlook the sexist element of that quote, and disregard for a moment the notion of labeling anyone as “lazy,” we can learn a lot from the crux of Mr. Truman’s insight. We can even learn the secret behind a skill that any leader would do well to master: getting people to tell the truth. If a leader is someone who can persuade others to do what they don’t want to do and like it, what we have found is that he can tap that quality to convince a person to reveal truthful information, even when that person has a very good reason to want to conceal it. No doubt, this is a feat that almost everyone considers to be extraordinarily difficult to accomplish—the art of getting someone to disclose information that he is strongly incentivized to withhold is the stuff of crime thrillers and spy movies, and very few of us can easily identify with characters who are challenged with that task. But think about it. As a leader, you’re faced with that challenge every day. Is that job candidate being truthful about his claim that he instituted processes for his previous employer that saved the company millions of dollars? Is that manager being honest with you when he says he never engaged in the harassment that your employee is alleging? Does the CFO of the company you’re looking to acquire really have confidence in the revenue numbers he’s projecting? · Understand that up until the point when the person demonstrates a willingness to tell you the truth, you don’t want his lips moving. The more you allow him to articulate a lie or a denial, the more psychologically entrenched he will become, and the more difficult it will be do persuade him to reverse course. · Since you’re the one doing all the talking, start by ensuring that you maintain a very calm, low-key tone and demeanor. Success in taking the person’s mind off of those perceived negative consequences will require him to listen to you, and he’s much more likely to do that if what he’s hearing from you is a sense of understanding, empathy, and sincerity. · Give him compelling reasons why it makes sense for him to tell you the truth. If he has committed an act of wrongdoing, for example, rationalize the behavior by assuring him that everyone is human, and that sometimes good people just make bad decisions. Minimize the seriousness of what he did by pointing out how important it is not to blow it out of proportion. Socialize the matter with the observation that people in all walks of life have found themselves in the same situation he’s in. Project the blame for his actions so he doesn’t feel so alone—also at fault might be the economy, the system, management, political enemies, unsupportive parents. · Choose your words carefully. Remember that implicit language is more valuable to you than explicit language—when you say you want to “resolve” the issue, let the person infer that that might mean a slap on the wrist, when you’re thinking more in terms of firing him. Never use language that invokes consequences—the money wasn’t “stolen,” it was “taken.” And since you’re the one doing all the talking up until the point at which the person is prepared to tell you the truth, don’t hesitate to repeat yourself. Repetition is a powerful tool—the more frequently a person hears something, the more likely he will be to accept it, or to at least open the door to the possibility of accepting it. 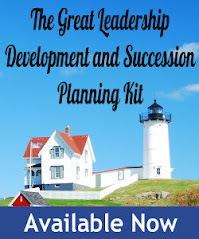 This methodology has been used to remarkable effect to get the truth from terrorists, spies, and criminals, and to equal effect in dealing with the situations that leaders encounter every day in their professional and personal lives. As Mr. Truman’s insight suggests, a strengthening of these skills will yield stronger, more influential leaders. Peter Romary is general counsel and a partner in QVerity, Inc., a Greenville, N.C.-based company founded by former CIA officers that provides training and consulting services in the detection of deception, critical interviewing, and elicitation. 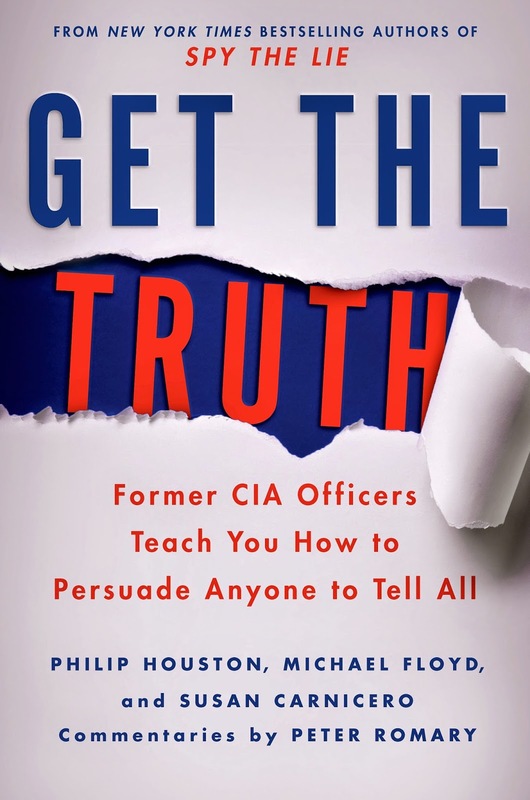 He is a contributor to the book, “Get the Truth: Former CIA Officers Teach You How to Persuade Anyone to Tell All,” to be released by St. Martin’s Press on March 24.